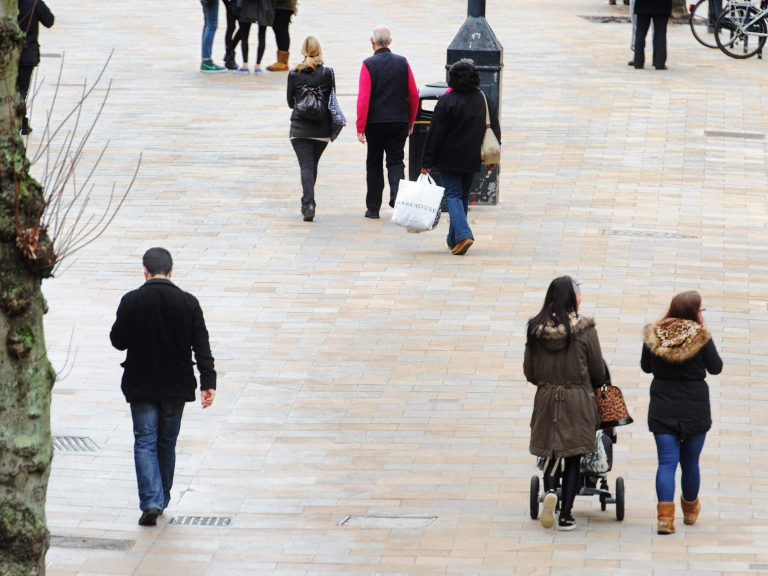 Scheduled to be completed in October, the High Street improvements – led by Watford Borough Council in partnership with Hertfordshire County Council are promised to provide better access for everyone to fully enjoy the town centre. The first phase of the major transformation works is set to be finished on 28 August. It has seen pavements, roads and the general look of the High Street from Market Street to Clarendon Road overhauled. The works will stop vehicles from illegally driving through the town centre, meaning it will create a more attractive, less polluted, pedestrian and cycle friendly town centre. The second phase is now due to start, and will focus on renovating the stretch from 102 High Street (outside Café Nero) to Market Street. This will firmly mark Watford as one of the UK’s top shopping and leisure destinations. Autumn 2018 will be a landmark moment for the town, with the newly renovated High Street opening and the grand intu Watford extension being unveiled. removing unwanted street clutter and upgrading items such as waste bins and bus shelters. A number of buses have been diverted as part of the High Street improvements from their usual route through the town centre, so if you are a bus user check before you travel by visiting bus timetables.